Here are some of our most common Frequently Asked Questions about our online courses. Use this section to find a solution to any issues you might be having. What information is required when contacting the Support Team? What are the minimum requirements to access my MCI moodle course? How to clear my browser’s cache? How do I add images to my documents? What are the Pathbrite recommended browser versions? Where can I find the Confidentiality- and Learner Agreement for Pathbrite? What do I need to share with my course tutor? How do I enable comments on my Pathbrite ePortfolios? How do I add my documents to categories? How do I enable download for my tutors, so they can print my work? How do I download a document from my Pathbrite ePortfolio? How do I delete a document from my ePortfolio? How replace a document on my ePortfolio? How can I share an individual document with my tutor? I need to share my Pathbrite e-Portfolio again; how do I re-share? I do not want my tutor to have access to my portfolio anymore; how to I un-share? What are the MOODLE recommended browser versions? Why does it say that I’m not enrolled when I click my course? How do I find my student number in moodle? Where can I find my course timetable? I’m not receiving emails from moodle or my tutors? I have changed my email address, who do I need to inform? Error message: ‘No permission to do that’ ? Error message: ‘No course information available’? Error message: ‘You can not enrol yourself in this course’? Why can’t I view the quizzes/.ppt/ videos and games? Why can’t I download some of the powerpoint presentations? Why am I having trouble watching videos and Animotos? I can only see part of the quiz, what shall I do? Do I have to wait to edit the wiki? How can I enlarge the moodle calendar? How can I use padlets in my course? How do I change the email subscription to the forum posts? 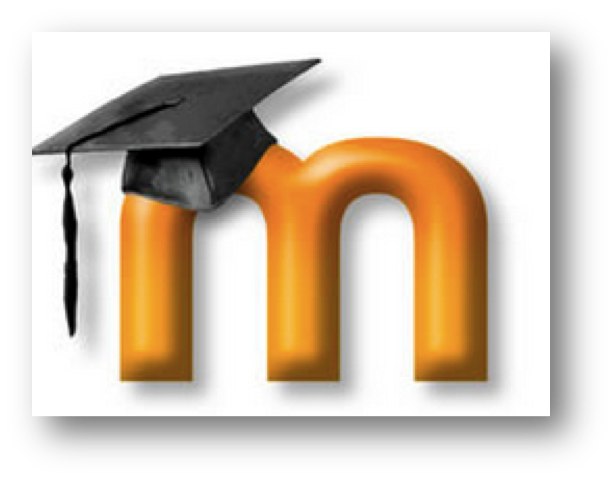 How can I access my Moodle messages on Moodle? How can I view Moodle notifications on Moodle? Click here for a FAQ specific to assignments in moodle. If you can’t find the answer to your question here, please contact us at e-support@montessori.org.uk from Monday to Friday, and we will endeavour to respond to your query within 24 hours. In order for us to help you as soon as possible, send us the exact location of the issue (e.g. EYE Course, Literacy unit, Session 5). Ideally, also add a direct link – we love links!